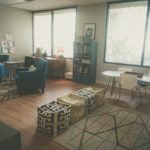 Hi, my name is Andrew and I am a LPC who focuses on helping teenagers, young adults, and adults improve their communication skills, anxiety & stress management, coping skills, emotional regulation, executive functioning skills, peer relationships, social skills, and independent living skills. Regardless of the difficulties one may face, each presents an opportunity for achieving a desired quality of life. 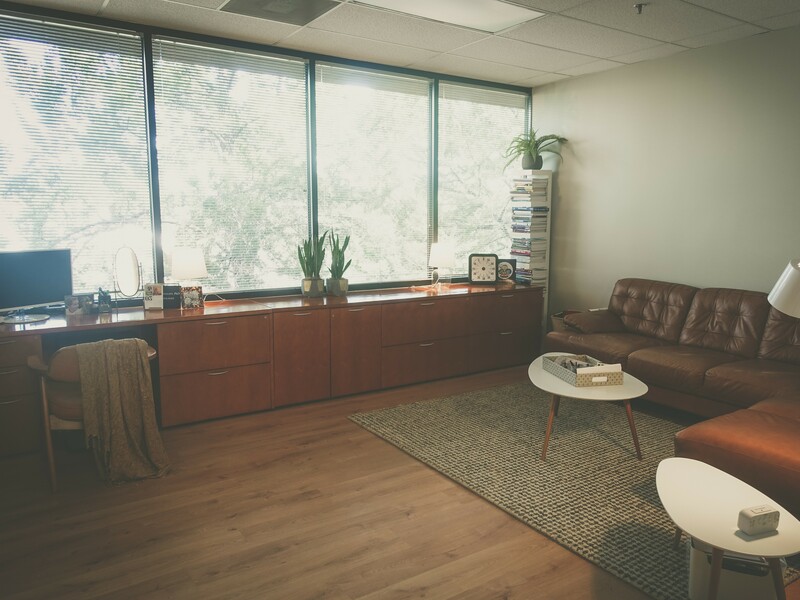 Through counseling that is goal-oriented and based on a collaborative client-counselor relationship, I aim to address and treat ongoing challenges posed by a range of diagnoses, particularly Autism Spectrum Disorder, ADHD, and Anxiety. 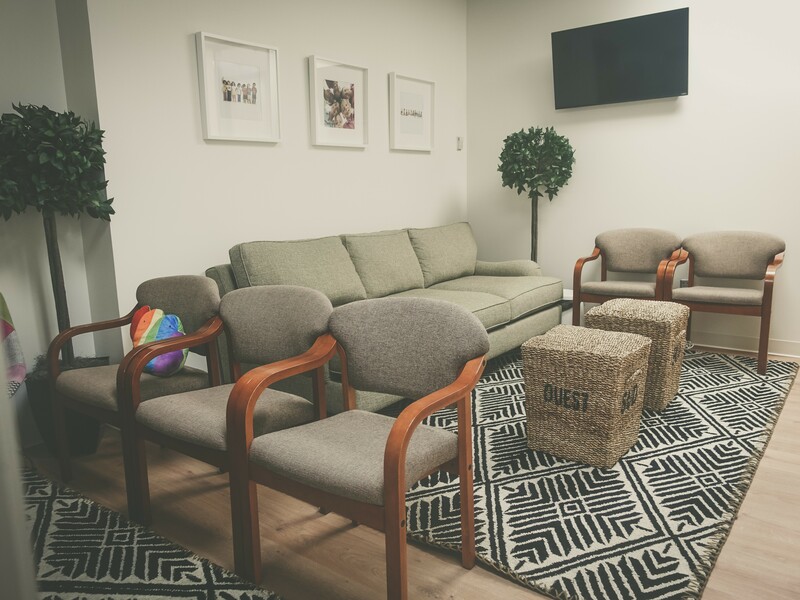 In addition to individual psychotherapy, I also provide group counseling sessions at Spectra Therapies that are focused on improving communication and social skills. 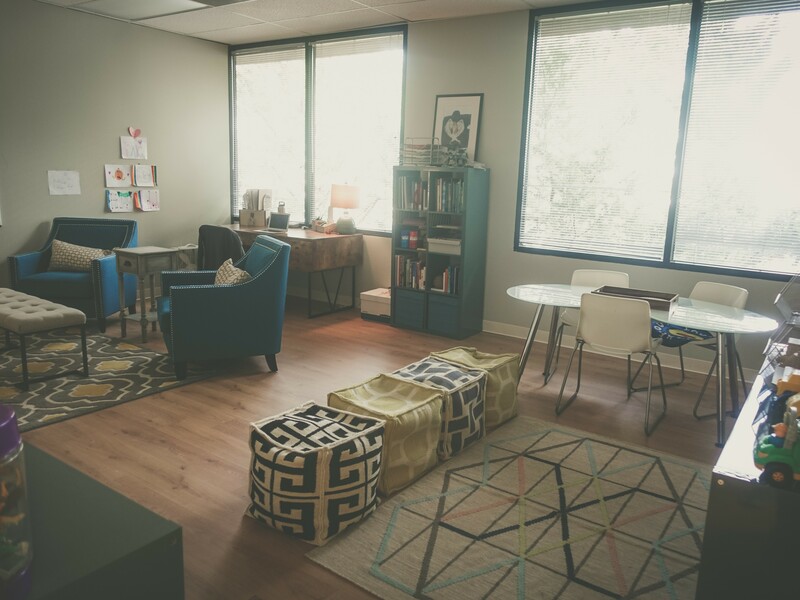 Spring 2019 groups have started, please sign up today for our Summer group sessions! 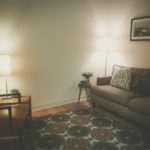 In order to deliver a superior standard of care, I keep in regular contact with involved family members and view them as an integral part of counseling. If you or a member of your family would benefit from my counseling, please don’t hesitate to contact me for a phone consultation at no charge. I look forward to hearing from you soon! Thank you! 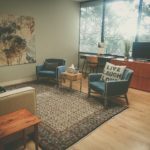 Provide individual psychotherapy and group counseling services for a range of diagnoses, primarily ASD, ADHD, Anxiety, Depression, OCD, and difficulties with communication and social skills, peer relationships, emotional regulation, stress management, executive functioning skills, and independent living skills. 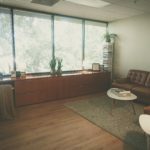 Administered neuropsychological and psychological assessments to individuals referred for a medical diagnostic exam; scored test protocols; computer data entry and quality control; performed administrative duties including scheduling and calendar management; email and phone services; patient file organization; medical insurance billing. Conducted fMRI research focused on investigating the neural correlates of memory and cognition, with specific examination of Gulf War Illness, Multiple Sclerosis, Aging, and Dementia populations. Participant screening, preparation, and monitoring for fMRI sessions; operation of Gulf War and Chemical Exposure 3T Siemens MRI scanner magnet and computer at Meadows Imaging Center, UTSW Medical Center; organization and scheduling of weekly team lab meetings; assisted with experimental design for fMRI research studies; data entry, quality control, and analysis using Windows, Macintosh, and Linux operating systems, Freesurfer, Computerized Anatomical Reconstruction Editing Toolkit (CARET), Analysis of Functional Neuro-Images (AFNI), FMRIB Software Library (FSL), MATLAB; contributed to papers and poster presentations. 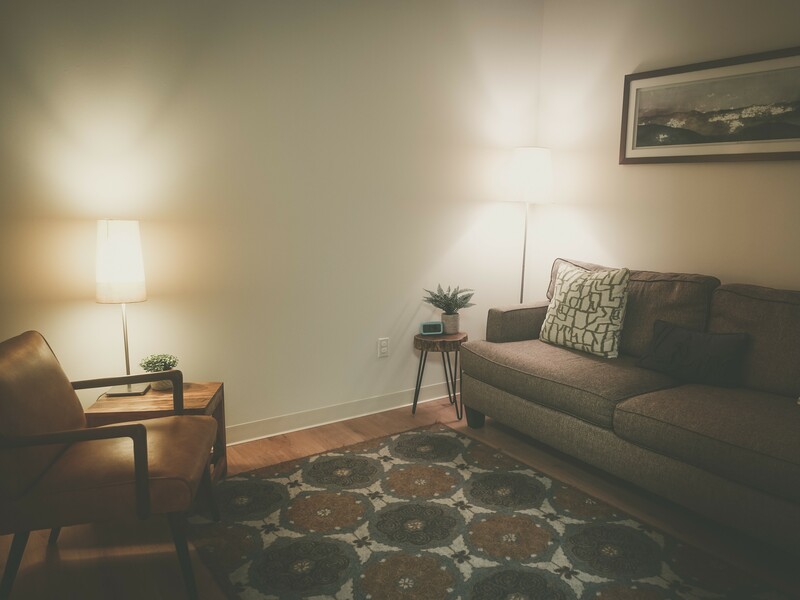 Provided weekly individual psychological counseling services for individuals referred from the State of Texas-Department of Assistive and Rehabilitative Services. Case management of clients referred by the State of Texas-Department of Assistive and Rehabilitative Services for the purpose of obtaining and retaining competitive employment; developed individualized supported employment plans; interview skills coaching and preparation; on site direct job coaching; work site evaluations; determined appropriate ADA employment accommodations; trained other associates regarding disability related issues appropriate to a client’s needs. 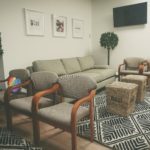 Provided individual counseling services to patients and led daily group counseling sessions; performed neuropsychological and psychological evaluations; participated in daily multidisciplinary team meetings. Screening and training of recruited participants; experimental design, data entry, quality control, and data analysis; numerous poster presentations. Hillis, G. Andrew J., and Cullum, C. M. (2014). Examining neurological and psychological symptoms of Gulf War Illness using the Minnesota Multiphasic Personality Inventory-2. 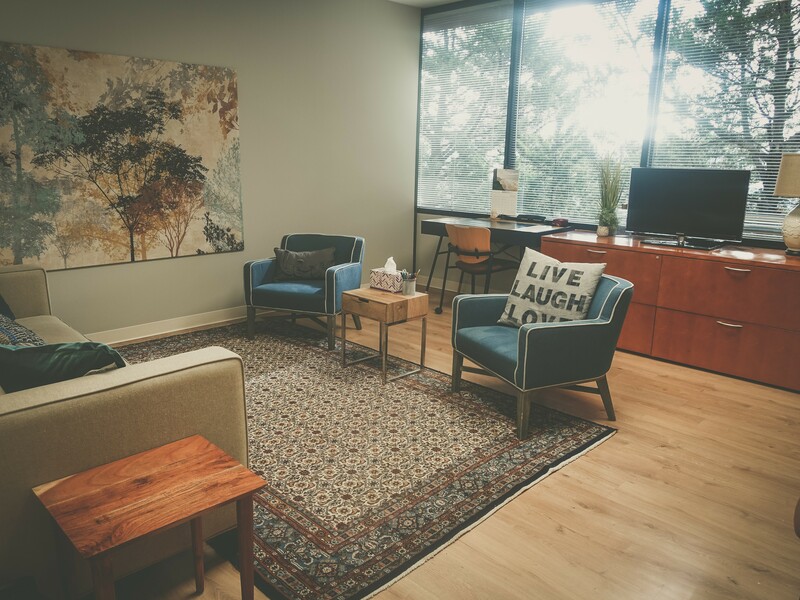 University of Texas Southwestern Medical Center, Southwestern School of Health Professions, Master of Rehabilitation Counseling. Hutchison, J. L., Hubbard, N. A., Brigante, R. M., Turner, M., Sandoval, T. I., Hillis, G. Andrew J., Weaver, T. & Rypma, B. (2014). The efficiency of region of interest analysis methods for detecting group differences. Journal of Neuroscience Methods, (226) 57-65. Hutchison, J. L., Sandoval, T., Hillis, G. Andrew J., Shokri Kojori, E., Colby, M. E., Motes, M. A., Maciejewski, M., & Rypma, B. (2010, May). Standard space and individually-derived regions of interest: An experimental comparison. Presented at the Joint Annual Meeting of the International Society for Magnetic Resonance in Medicine and the European Society for Magnetic Resonance in Medicine and Biology, Stockholm, Sweden. Hillis, G. Andrew J., Sandoval, T. I., Motes M. A., Bennett, I. J., Maciejewski, M. Hutchison, J., Rypma, B. (2010, April). Prefrontal cortex dysfunction in Gulf War Illness. Presented at the 17th Annual Meeting of the Cognitive Neuroscience Society, Montreal, Canada. Hutchison, J., Lu, H., Hillis, G. A., Sandoval, T. I., & Rypma, B. (2009, March). Visual cortex in younger and older adults: A comparison of activation from different baseline states. Presented at the 16th Annual Meeting of the Cognitive Neuroscience Society, San Francisco, CA. Hutchison, J., Lu, H., Hillis, G. A., Sandoval, T. I., & Rypma, B. (2008, November). An empirical comparison of positive and negative baseline measures in younger and older adults using fMRI. Presented at the 38th Annual Meeting of the Society for Neuroscience, Washington, DC. Hutchison, J.L., Hubbard, T.L., & Hillis, G.A. (2007, November). Boundary extension in the auditory domain. Presented at the 48th Annual Meeting of the Psychonomic Society, Long Beach, CA. Hutchison, J. L., Serna, C., Hillis, G. A., Powell, D., & Hubbard, T. L. (2007, April). Auditory boundary extension: An identifiable phenomenon? Presented at the Fifth Annual Texas Christian University Student Research Symposium, Fort Worth, TX. Hutchison, J.L., Hillis, G.A., Serna, C.C., & Hubbard, T.L. (2007, April). Auditory Boundary Extension: An identifiable phenomenon? Presented at the 53rd Annual Southwestern Psychological Association Meeting, Fort Worth, TX.